Ask A Money Question on Money Q&A! Do you have a money question? Here is where you get to ask your own money question to be featured on Money Q&A. No money question is too simple, and with the beauty of the internet’s anonymity, you should feel comfortable asking any relevant money question. I would love to feature your question on the site over the next few weeks. So, please complete the form below to ask your question. 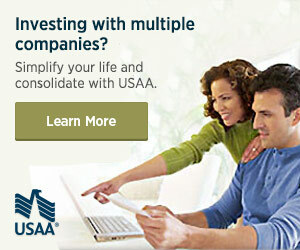 Or, you can e-mail them to us directly questions [at] moneyqanda.com. And, even if I do not publish an answer here, I will e-mail you back with a response to try and help. Ask a money question! Be sure to check out the featured articles of our Reader’s Questions Series which highlight questions emailed to Money Q&A. Find out at the end of this article how you can qualify to receive a free copy of Dave Ramsey’s book, The Total Money Makeover . If I pick your money question to be featured on Money Q&A in an article in the series, I’ll send you a free copy of Dave Ramsey’s book, The Total Money Makeover , or you can pick from any of these other free books instead.